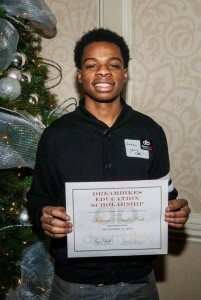 In 2013, DreamBikes began to offer our teen employees a scholarship to continue their education. The Story: In 2013, Andrew Meyers, an engineer at Trek Bicycles, tragically passed away. He was an avid cyclist, riding 12 miles to and from work every day of the year. After his death, his family decided to do something great for the cycling community, and DreamBikes, in his honor. 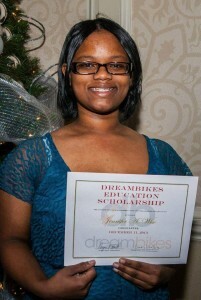 It is because of their generosity that one of most rewarding DreamBikes programs began; The Educational Scholarship. 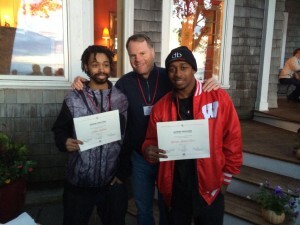 by providing life skills to help them take control of their future. Education is one of the greatest tools we can give them. 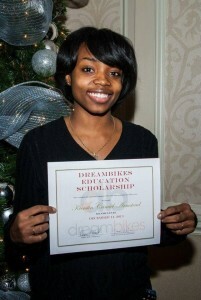 DreamBikes awarded four educational scholarships and one mechanic training scholarship in 2013, this year we plan to offer even more! The Andrew R. Meyer’s memorial fund helped to start something amazing. Now, we will work together to keep the generosity alive and to continue offering scholarships. 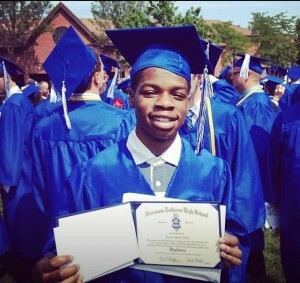 Send us a message to find out how your company can sponsor a scholarship and help an amazing teen take control of their future.